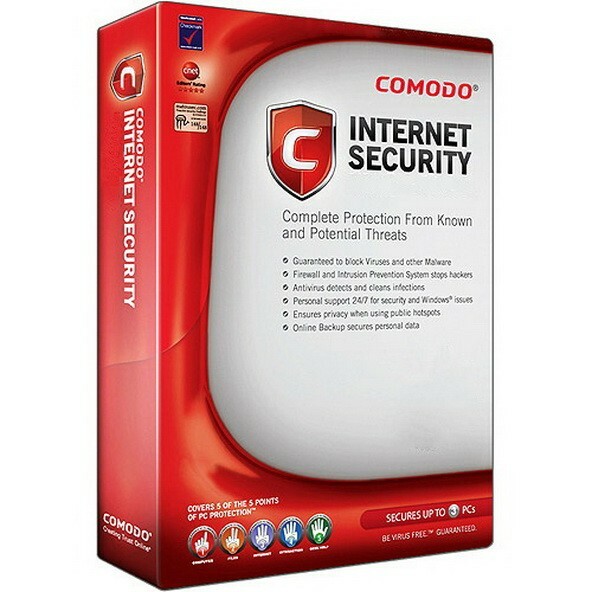 COMODO Internet Security 10.0.2.6392 RC1 - пакет комплексной защиты: антивирус и файрволл с расширенными возможностями, а также модуль для обеспечения режима "песочницы" (изоляция системы от любых изменений). Отлично сбалансированный программный комплекс для обеспечения безопасности в Сети. В комплекс включены все необходимые утилиты для спокойного серфинга в Internet, для борьбы с вирусами, троянами, adware-модулями и т.д. При желании можно установить как весь пакет, так и только антивирус или только файрволл. Поддерживаются 32- и 64-битные ОС. • In order to improve performance of browsing network files, we have introduced a new flag under "Settings-->Antivirus-->Realtime Scan" as "Enable realtime scanning of files on network". • This allows to control if files on network should be scanned when you browse network folder or copy files network to network i.e. one folder on network to other folder on network. This is de-selected by default for performance reasons. If you want, you can enable and files on network will be scanned upon access just like local files. • In any case you copy network file to local system, files will be scanned. So this feature is only for files on network. • Additionally, when older version update to this newer version, this flag will remain selected, going forward for new installations, it will be de-selected by default.